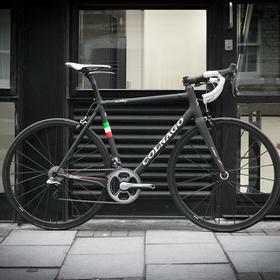 We really like Pete's Colnago C60 build. 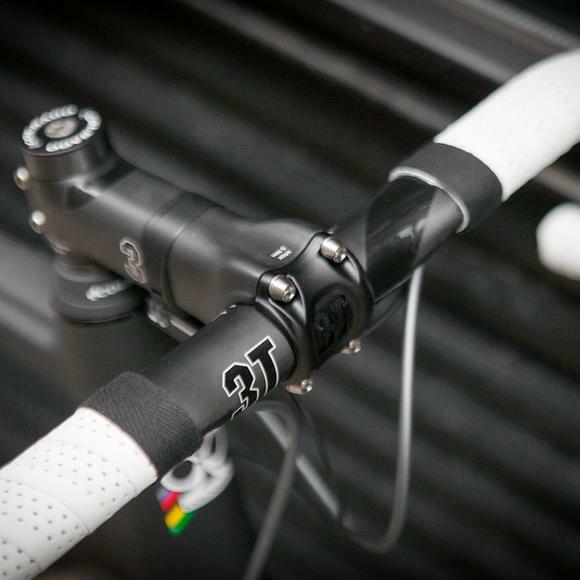 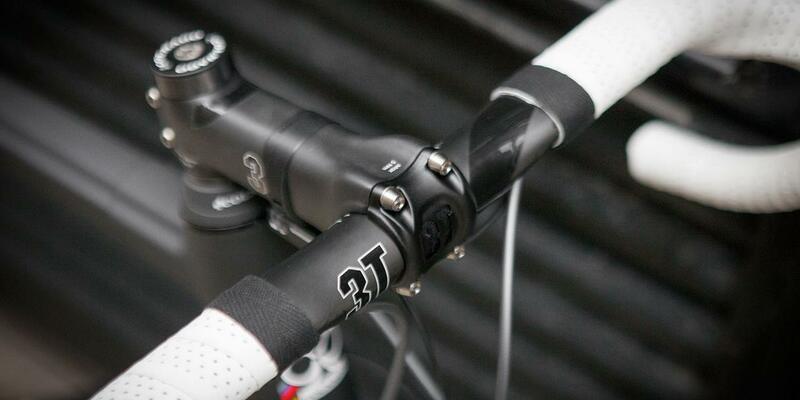 Beautiful matte black finish on the frame set off with white saddle and tape. 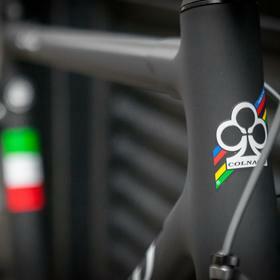 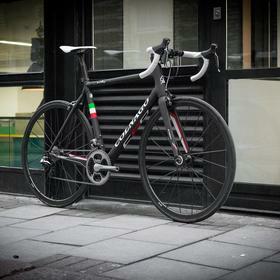 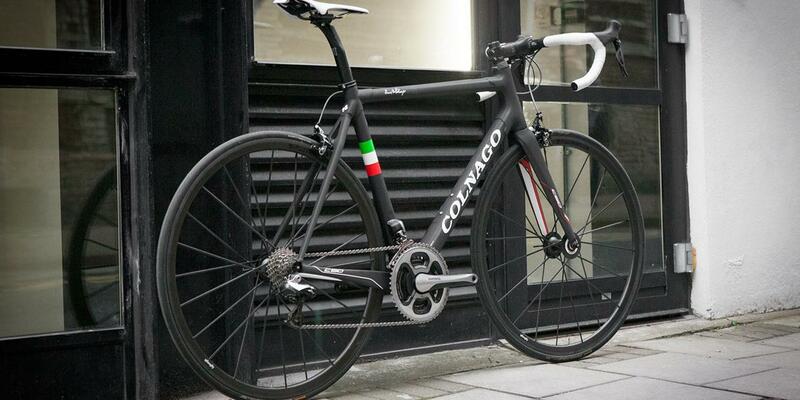 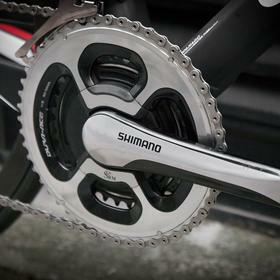 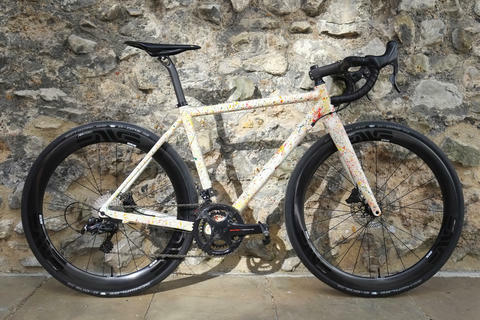 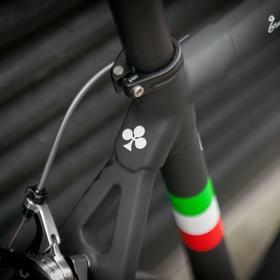 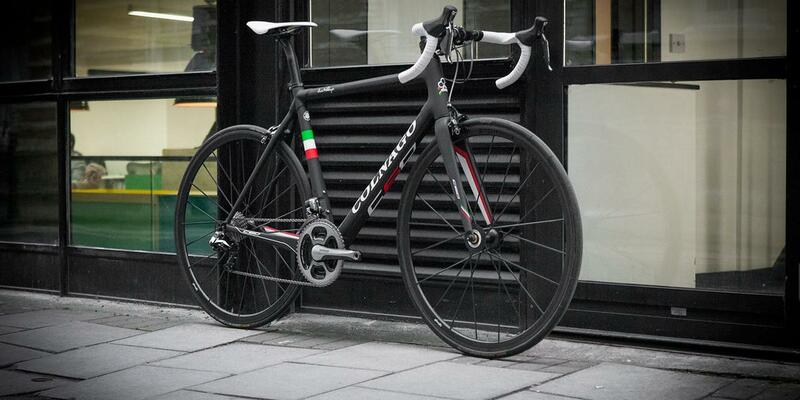 The C60 is hand made and hand painted in Italy, a true work of art. 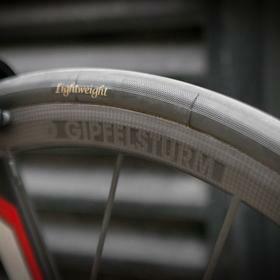 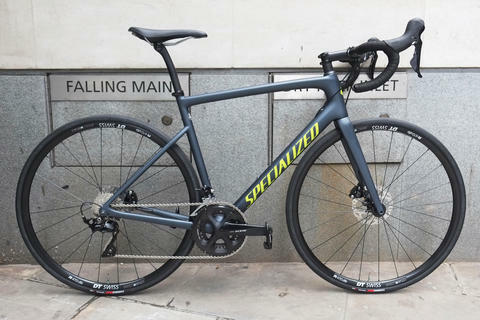 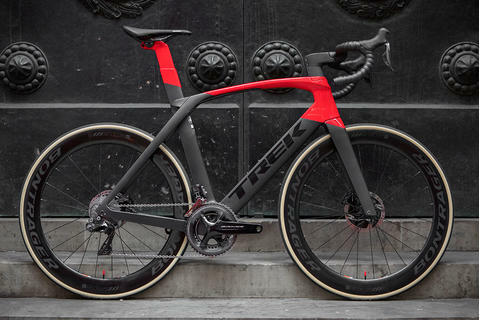 The components are absolutely first class: Di2 with SRM power meter, 3T finishing kit, and the incredible Gipfelsturm tubulars from Lightweight. 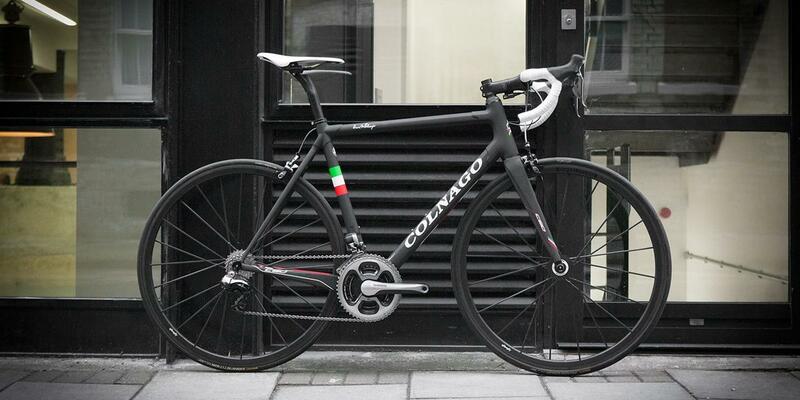 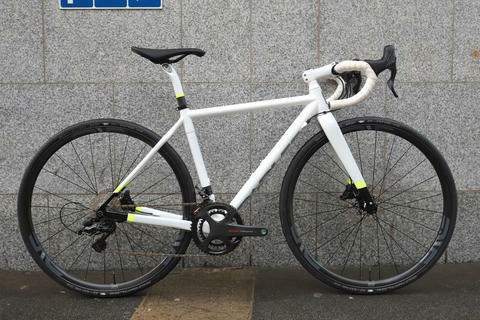 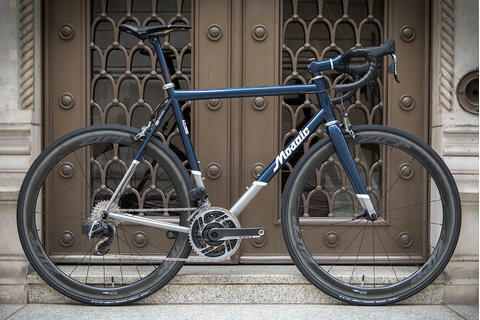 Another great C60 build. 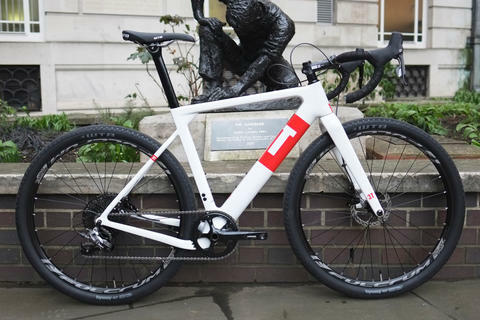 Enjoy your new bike, Pete!